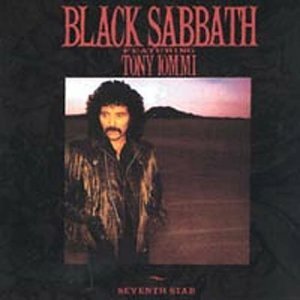 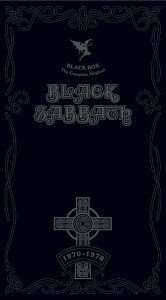 Black Sabbath are an English rock band, formed in Birmingham in 1968 by Ozzy Osbourne (lead vocals), Tony Iommi (guitar), Geezer Butler (bass), and Bill Ward (drums and percussion). 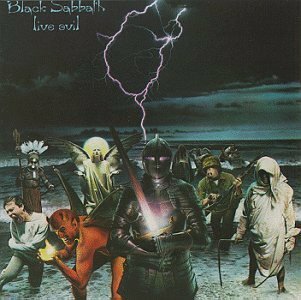 The band has since experienced multiple lineup changes, with a total of twenty-two former members. 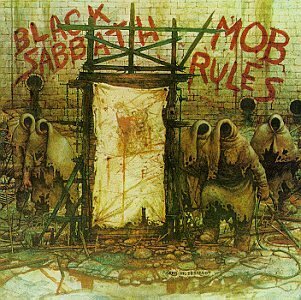 They were ranked by MTV as the "Greatest Metal Band" of all time,and placed second in VH1's "100 Greatest Artists of Hard Rock" list.They have sold over fifteen million records in the United States alone. 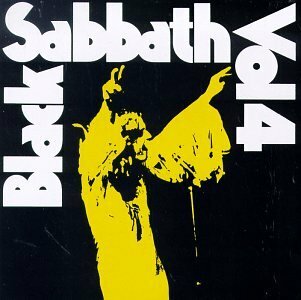 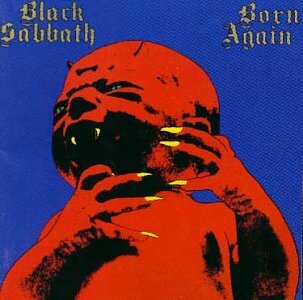 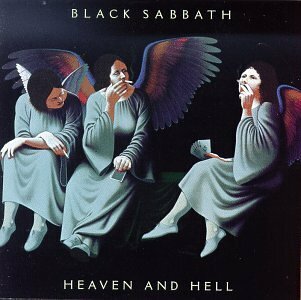 Black Sabbath released the following albums including Heaven & Hell (1990), Black Sabbath, Vol.4 (1990), Never Say Die! 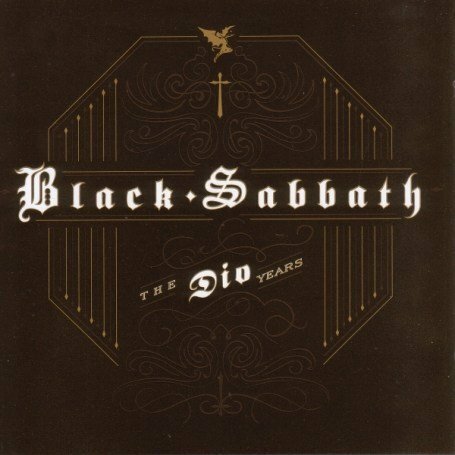 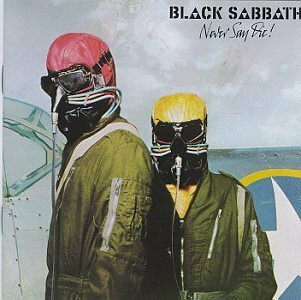 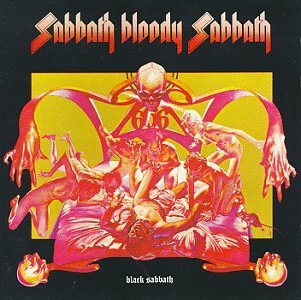 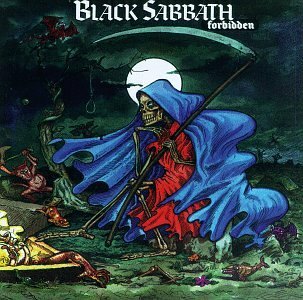 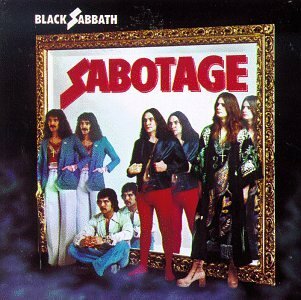 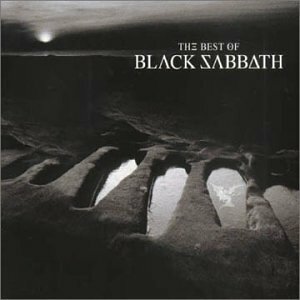 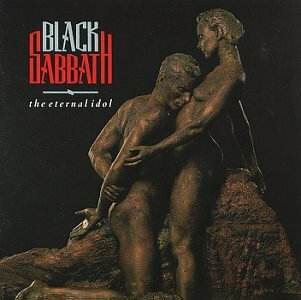 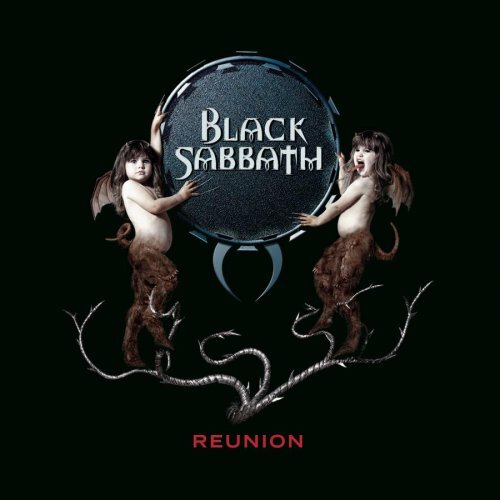 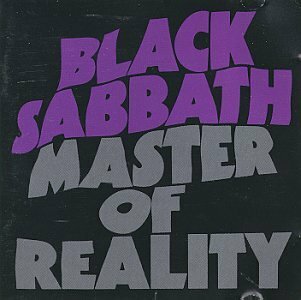 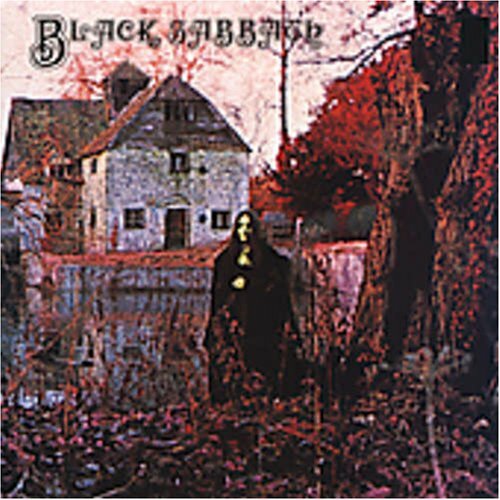 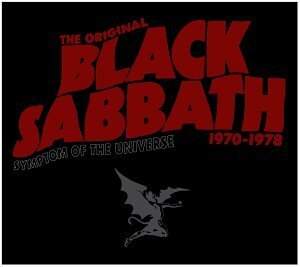 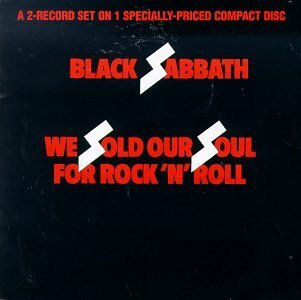 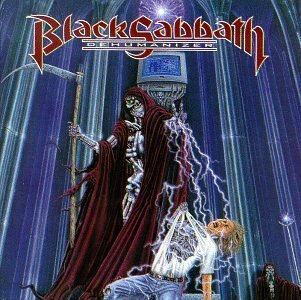 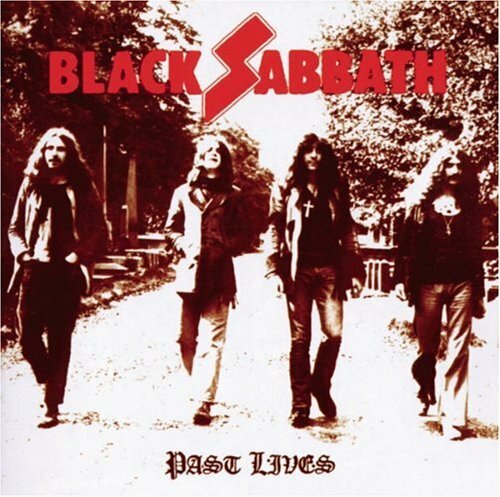 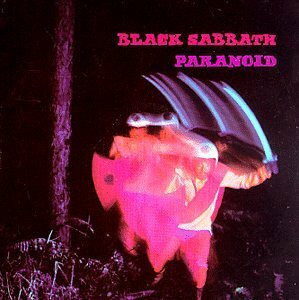 (1990), We Sold Our Soul for Rock 'n' Roll (1990), Paranoid (1990), Master of Reality (1990), Sabbath Bloody Sabbath (1990), Technical Ecstasy (1990), Sabotage (1990), Black Sabbath (1990), Forbidden (1995), Reunion [2-CD SET] (1998), The Best of Black Sabbath (2000), Headless Cross (2001), Cross Purposes (2001), Past Lives (2002), Symptom of the Universe: The Original Black Sabbath 1970-1978 (2002), Black Box: The Complete Original Black Sabbath (1970-1978) (2004), The Mob Rules (2004), The Eternal Idol (2004), Born Again (2005), Greatest Hits 1970-1978 (2006), Live at Last (2006), Dio Years (2007), The Dio Years (2007), The Rules of Hell (2008), Dehumanizer (2008), Seventh Star (2009), The Greatest Hits (2009), Heaven and Hell (2010) and Live Evil (2010).